Welcome to Surat Thani, Thailand! We offer transfers between Surat Thani Airport and Koh Samui and Koh Phangan ferry terminals or between Dok Sak pier and Surat Thani train station. 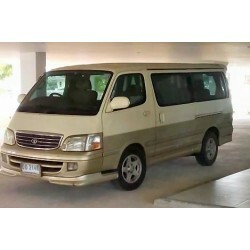 We also offer transfers from Surat Thani Airport to Khanom and Krabi.